A Fairy Garden. Outside places to find fairies. 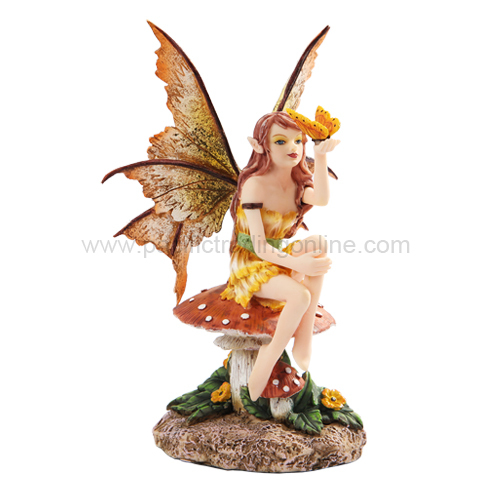 Fairy Gardens are found in many locations and can vary greatly in size and appearance. Some are built by humans and some are built by the fairies themselves. 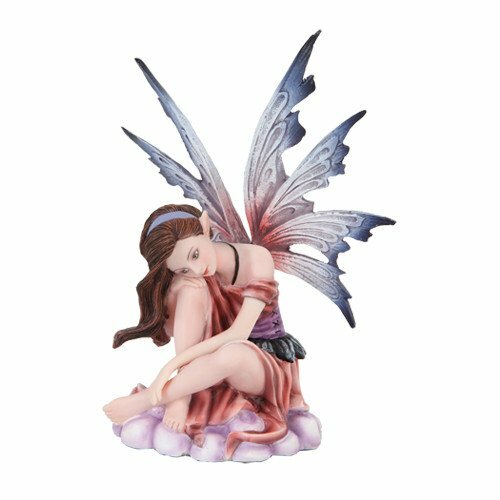 There are thousands of places that fairies can hide, but their very favorite place is in their own garden and they can hide these gardens very well. Here we have many photos of places that seem to be ideal for a fairy garden, or might in fact be an actual fairy garden. We think that if we could find a garden, this would give us the best chance to see a fairy and photograph it. Here is a poem that we feel is very appropriate for our quest. Fairy Garden Locations and .........?????? 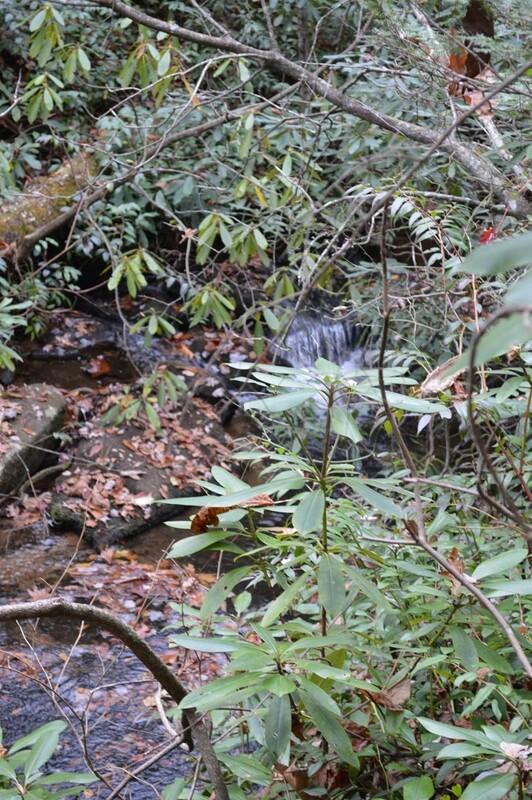 First we will start with some locations that we think might be a place that a fairy might build a garden. 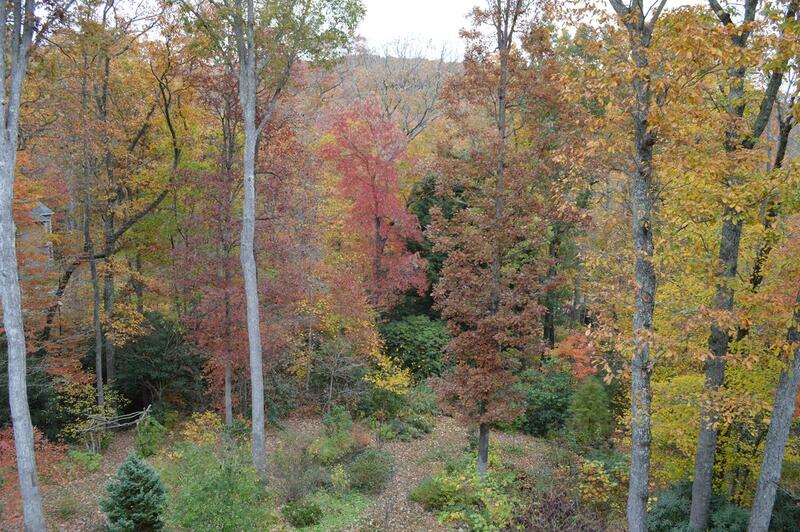 Plus, It will give me a chance to show off some of my wife's photographic talent. 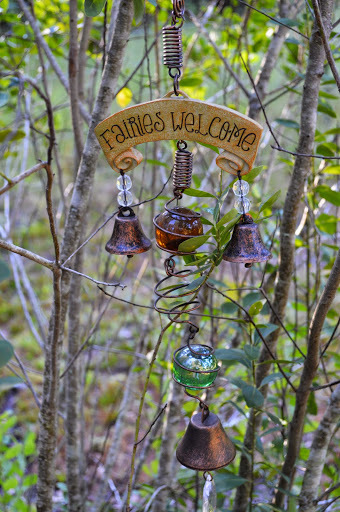 Here is a picture of the ideal welcome sign for your garden, if you were trying to attract fairies. Were you to become friends with these enchanted creatures, they might ring one of the bells as they enter your garden. This is not a garden planned for fairies. 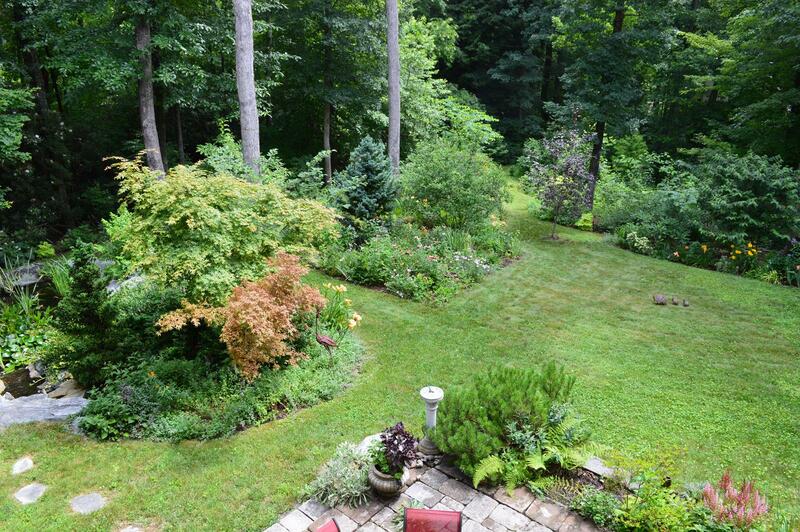 It is a very beautiful well planned backyard garden that is a serene place to go for quiet meditation. We are lucky enough to be good friends with the person owns this. She also designed, built and maintains this garden. We will be able to show many photos of her work. Just look at the all the possible places for fairies to live and hide. They could have a garden just about anywhere you see in these photos. In the above picture, on the left, see a stone path leading down to a pond covered with lily pads. 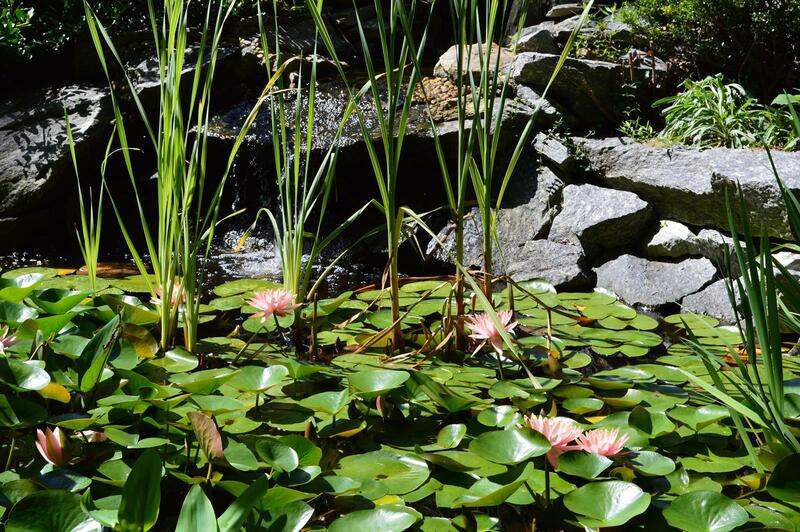 Here is a photo of that lily pond. How many places could a fairy hide? 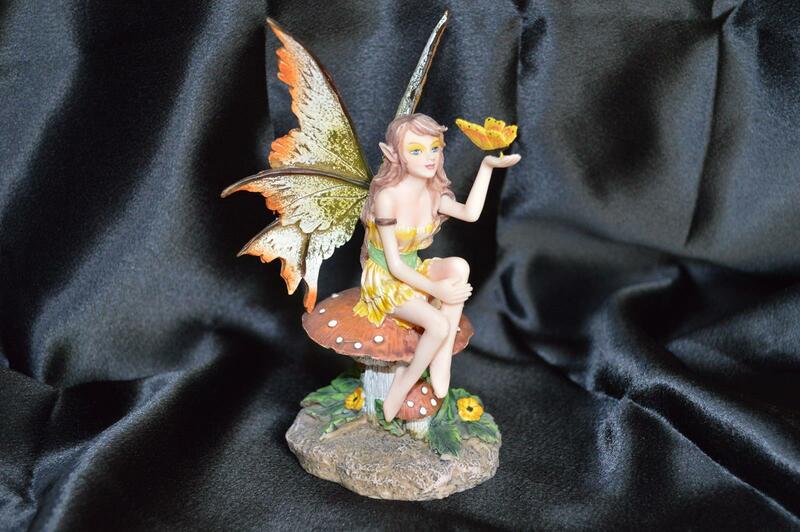 Here is a link to a video that shows how to build your own Outside Fairy garden. Where earth and Heaven meet. Like a throne beneath its queen! Blew dust into my face! About "the fairy" I had found? About the fairy I had found! Yes! Fairies are for real!